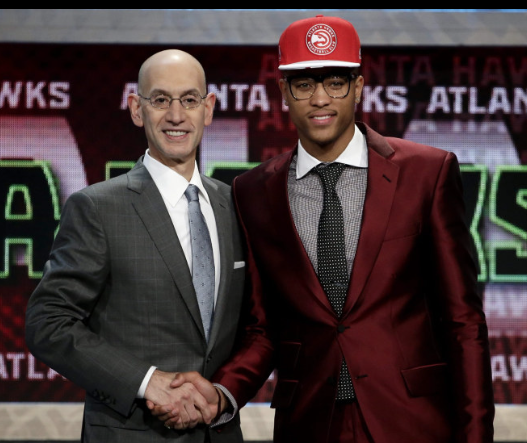 The NBA Draft was the highlight of sports entertainment last night, as it is every summer! 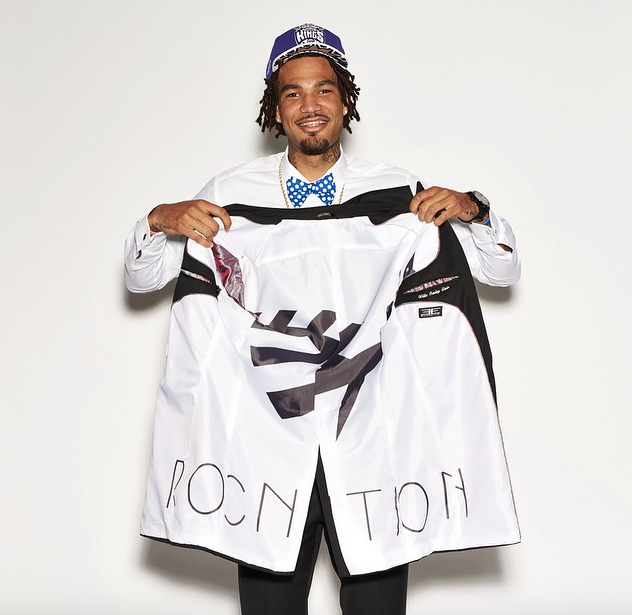 As usual, I was more interested in what the draft prospects were wearing compared to the picks of their future home teams. The NBA Draft Class of 2015 was extremely well dressed. Anyone who has kept up with the NBA Draft Style over the years has surely seen some sartorial blunders. 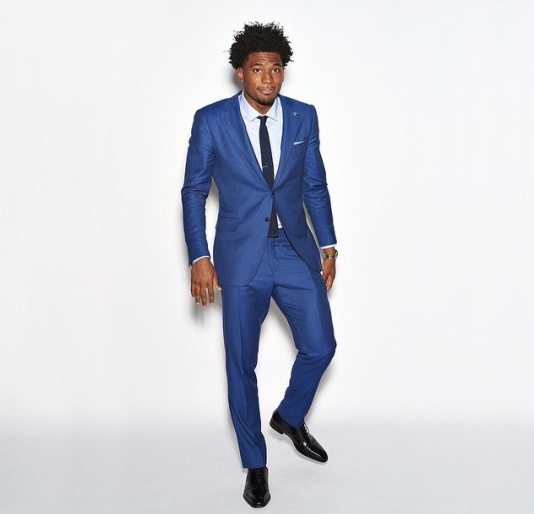 There were some who stood out more than others which brings me to The Strong Suit's Top 7 Best Dressed men of the NBA Draft Class 2015! 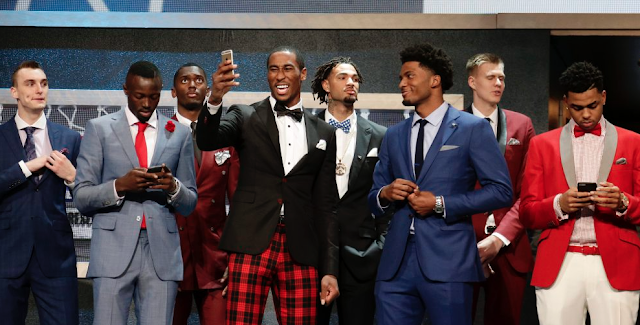 The number one pick Karl Anthony Townes was also The Strong Suit's first pick for the Best Patterned Suit Jacket. 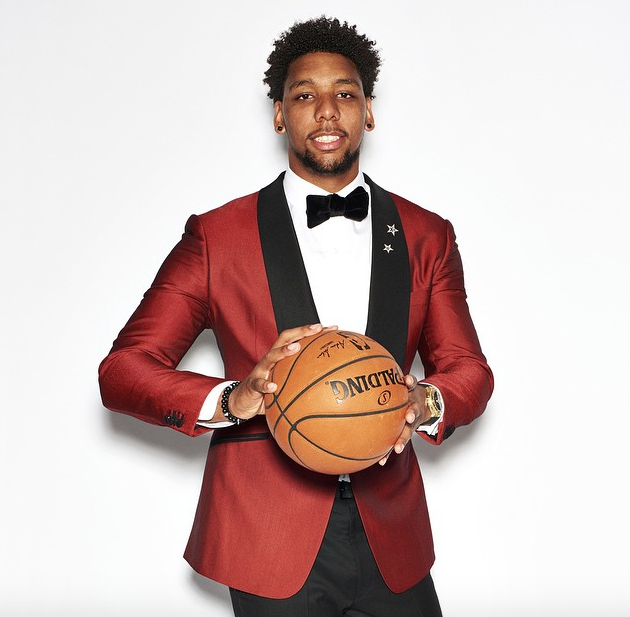 Guys are usually a little weary when embracing different patterns but this was pulled off nicely with the duo lapel that had a complimenting leather collar. 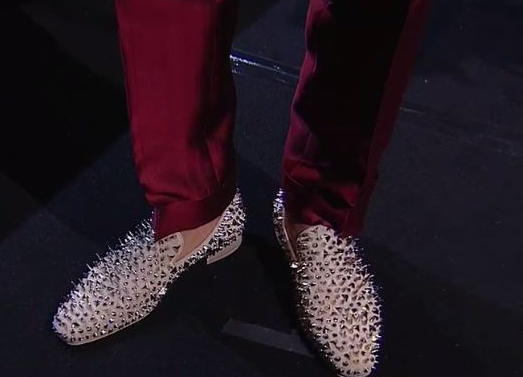 And of all the penny loafers we saw last night, of course Kelly Oubre's stole the title for The Strong Suit's Best Soles category: cream and studded, they went nicely with his crimson suit. 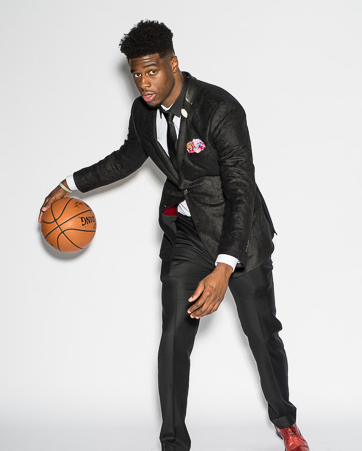 Who do you think was Best Dressed NBA Prospect of 2015? 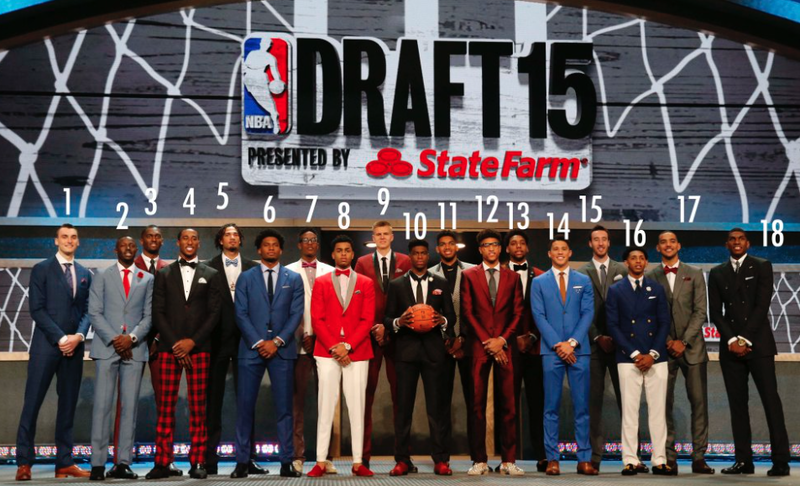 Anyone we missed? 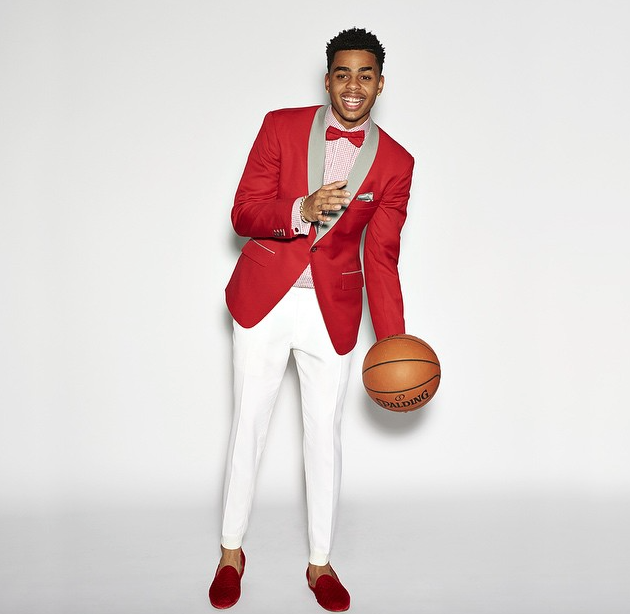 Whose style would you like to try for future occasions? Anyone's you wouldn't? 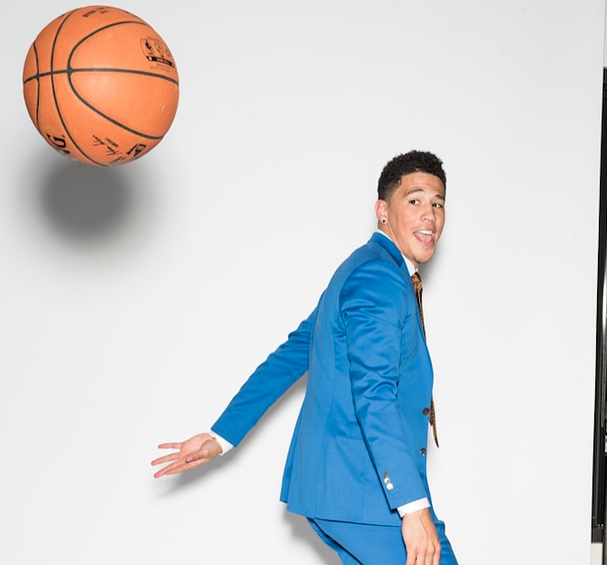 Pictures from GQ's exclusive NBA Draft portraits. See original post here.